Since 2004, we have been providing effective, proven, and practical solutions for all canine behavior problems. Austin Canine Consulting is your partner in working through the most difficult behavior problems with your dog. 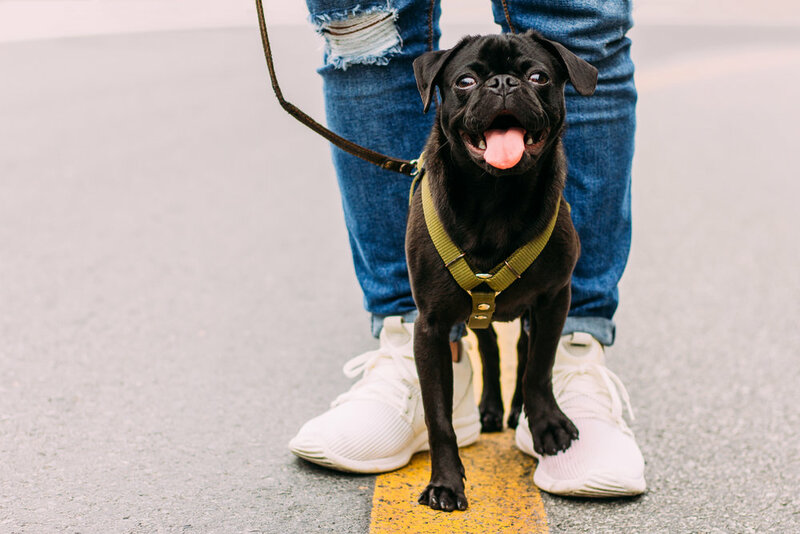 We help you understand the situation, set goals for improvement, and follow customized protocols - all while working in your dog’s environment. Start renewing the bond with your best friend today. 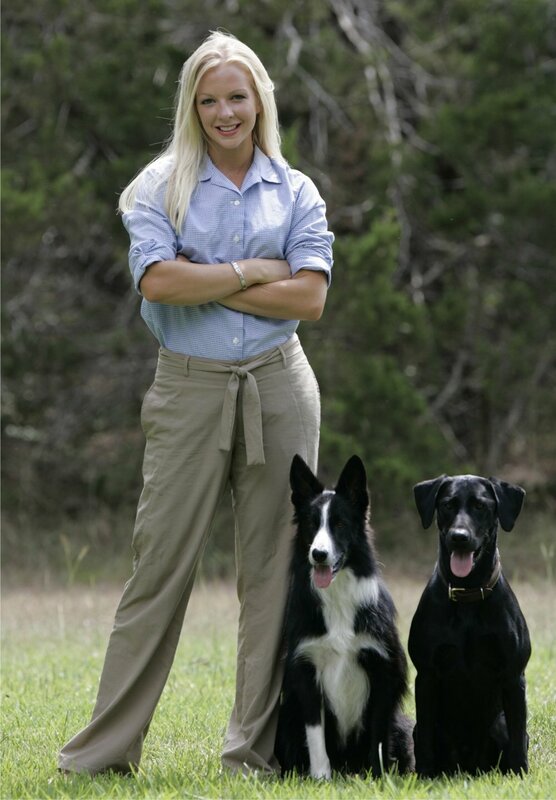 Among other certifications, Lauren holds a Master’s of Science in Applied Animal Behavior from Texas A&M University. Her results have been trusted by over 30 veterinary clinics and their patients for over 14 years. Ready to take the next step? Contact us for questions, rates, or to schedule an appointment now.